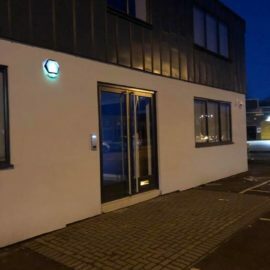 Oakbury Engineering are experts in protecting homes and businesses with high quality and reliable, CCTV, access control, and intruder alarm systems. Oakbury Engineering is a security company dedicated to providing its clients peace of mind through the quality installation of well designed security systems. Oakbury Engineering design, supply and install the most up to date equipment individually tailored to your requirements offering flexibility at competitive prices. 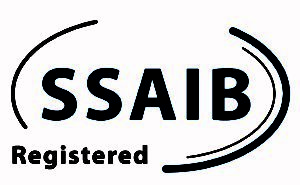 Oakbury Engineering is a fully accredited business, registered with SSAIB, Federation of Small Businesses, and NAPIT. Why Oakbury for Your Business? When it comes to protecting your business, you don’t want to take chances. Theft damage to premises, equipment, stock and data can disrupt your business for lengthy periods of time, affecting something even more valuable – your reputation. The Federation of Small Businesses found that 64% of their members have been a victim of crime*, which highlights the need to make business security a business priority. 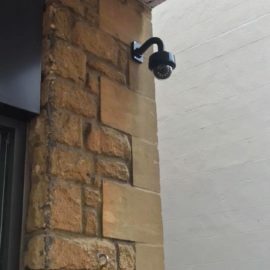 Oakbury Engineering are experts in protecting homes and businesses with high quality and reliable CCTV, Access Control and Intruder Alarm systems. We design, Supply and Install the most up to date equipment individually tailored to suit your requirements, offering flexibility at competitive prices. We can offer all options of alarm systems including Visual, Audible and Monitored, hard-wired and wireless. Security is a business we take seriously. Oakbury Engineering are experts in protecting homes and businesses with high quality and reliable CCTV, Access Control and Intruder Alarm systems. 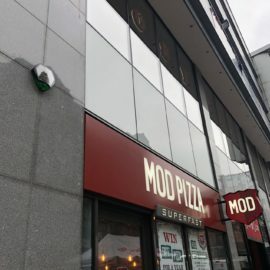 We design, Supply and Install the most up to date equipment individually tailored to suit your requirements, offering flexibility at competitive prices and have many satisfied clients. Here is some of our most recent work.